It's incredible to see just how much our dogs really do for us in return for a little tender love and care. 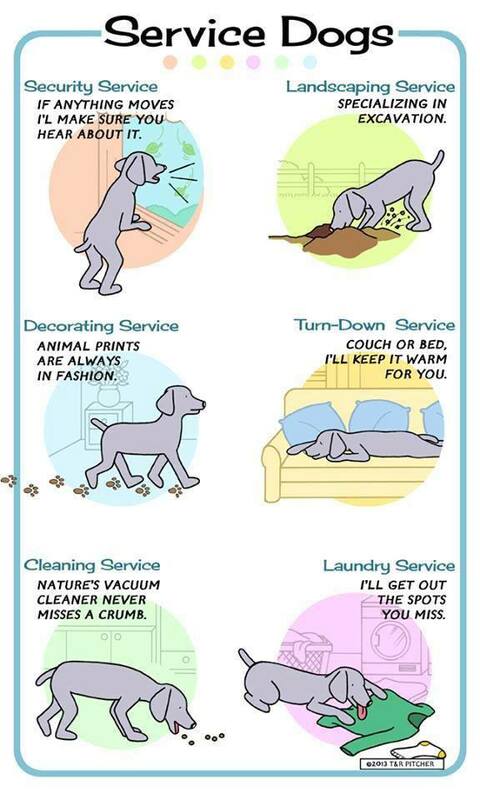 LOL this totally sound like our dog! a vacuum cleaner, paw prints, security service :-) must be a dog thing!